MI-BOX self storage centers are safe and secure. Rest easy, knowing our state-of-the-art security features are protecting your storage containers while in our storage centers both day and night. Most facilities are temperature controlled and have the latest security and video monitoring systems*. You can easily access your belongings inside our clean, well lit, and spacious warehouses or secure self-storage facilities. Stay warm and dry inside, while accessing anything you have in storage. Our staging areas allow you to pull your vehicles inside, out of the rain, snow, heat, and humidity. Take your time to access any items you have in our self-storage units. *MI-BOX storage centers are independently owned and operated. Temperature controlled inside storage varies by location. Please contact your local MI-BOX dealer for details. MI-BOX storage centers are independently owned and operated by local people in your area. Our trained moving and storage specialists are here to assist you. Container sizes can vary by location. Climate controlled inside storage is not available at all locations, so make sure to contact a local MI-BOX dealer for your best options. Our goal is to make your moving and storage experience as easy as possible. Simply tell us what you are trying to do and we'll offer the most affordable, convenient moving and storage options. 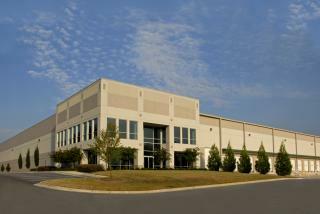 MI-BOX storage centers are located throughout the United States and Canada. MI-BOX moving and storage containers are kept at our storage centers and delivered right to your home. You can keep the storage units on your driveway or we can pick them up and store them for you at our nearby storage centers. You are welcome to access your storage container by simply giving us advanced notice; your local MI-BOX dealer will have your storage container waiting for you. While stored inside our storage centers, your storage unit is stacked up to three containers high, so advanced notice makes sure we have time to get it ready for you. For larger jobs or if you simply need more time, MI-BOX can also re-deliver the storage unit back to you. It's just that easy. *Storage centers services vary by location. 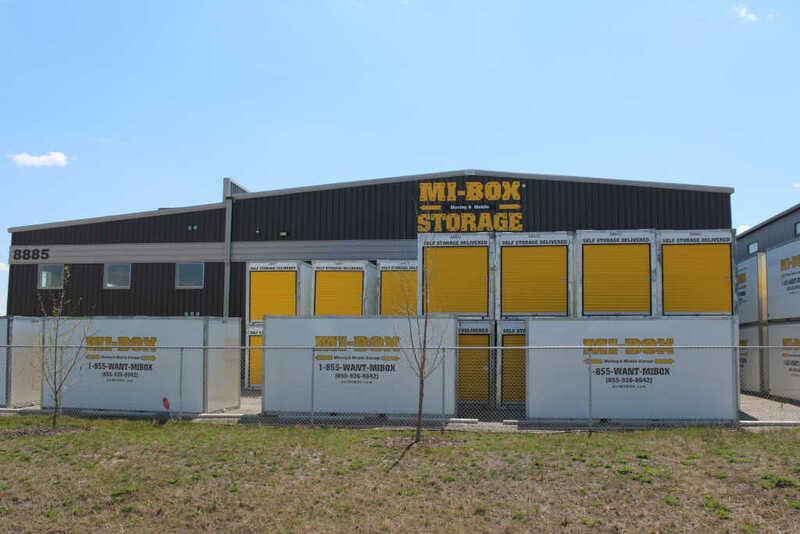 Please contact a local MI-BOX dealer for more information on their storage facilities. *Storage centers services vary by location. 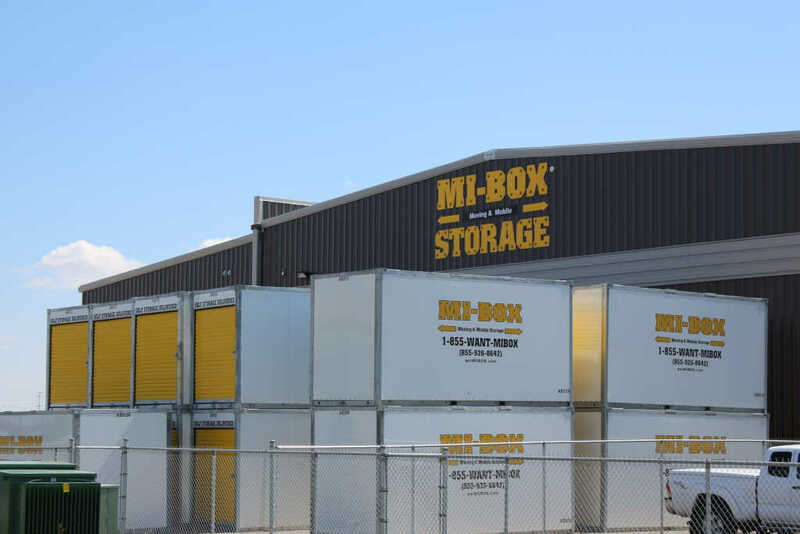 Please contact your local MI-BOX dealer for more information on their storage facilities.